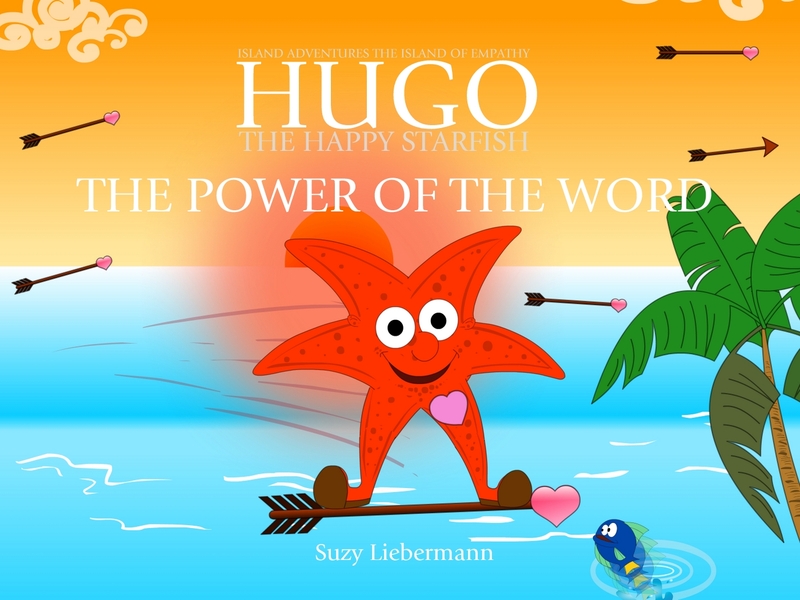 Hugo the little starfish learned that good words make people feel really good and bad words can really hurt someone. “Words are like arrows” and can really make a difference to how a person feels. Good words stick with a person and sometimes the bad words do too. The bad ones make them feel really bad. Hugo also learned to choose his words very carefully.